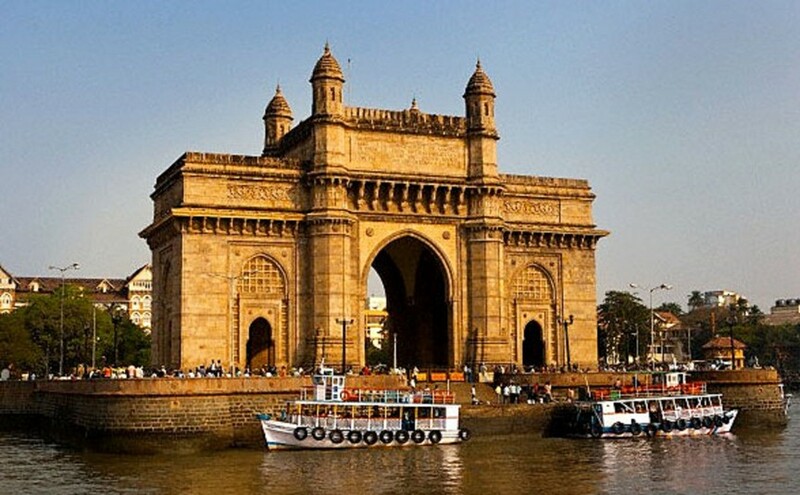 Mumbai is perhaps one of those very few cities that offers both – comfort and luxury to its first time visitors. Be it the rock – cut temples of Gharapuri or the glorious Queen’s Necklace, each place holds an equal amount of beauty that has the potential of captivating its viewer. 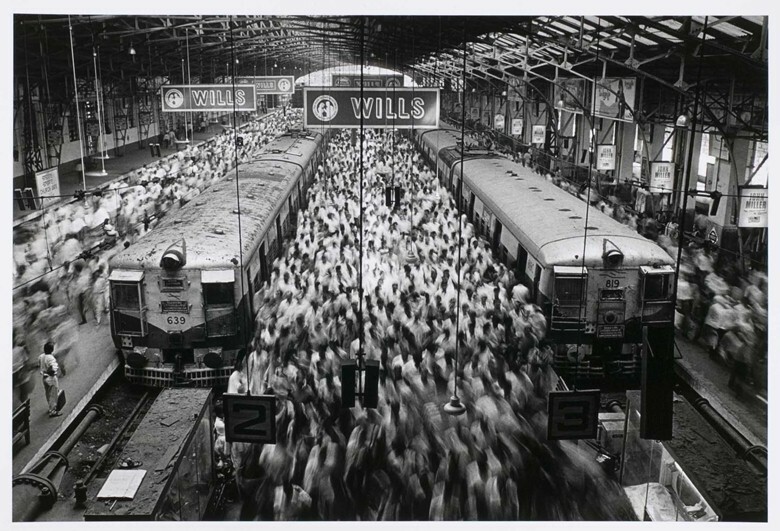 Mumbai – the city of dreams has been home to many. 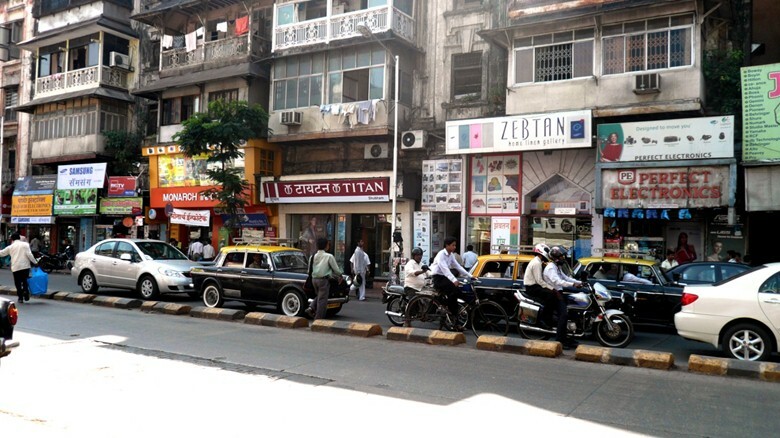 Strugglers, innovators, dreamers or the hard – working class category, Mumbai has a place that is suitable to all kinds. Easy on the pocket experiences, at the same time, highly memorable as well, you will be tired trying to tick things off your list by the end. 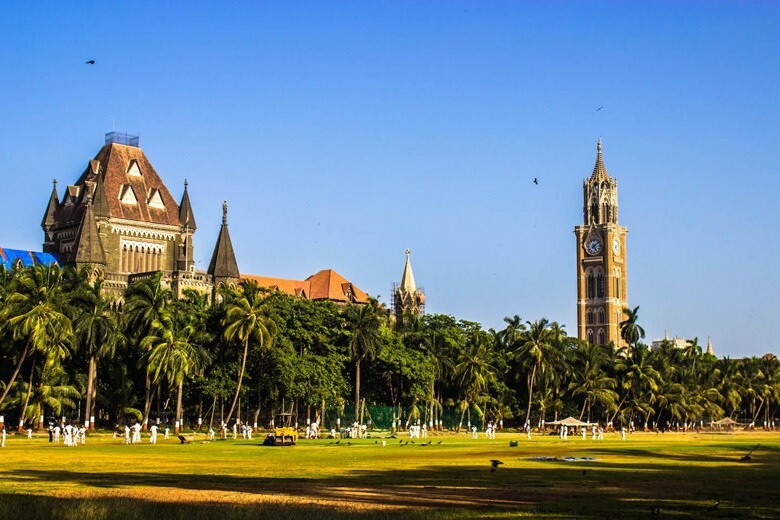 There are a lot of things to do in Mumbai; however, we have comprised a list of top 51 activities to do in Mumbai. Take a look. 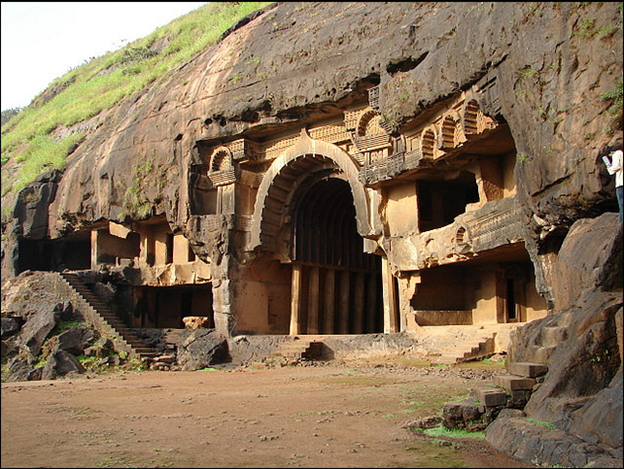 The Elephanta Caves is located in the Northeast region of Mumbai and consists of rock – cut temples and ancient caves that represent incredible art of carving. It was established back in 1814. You can simply take a ferry to this place from Gateway. This city is overflowing with numerous extravagant structures built by the British during their dominance in India. 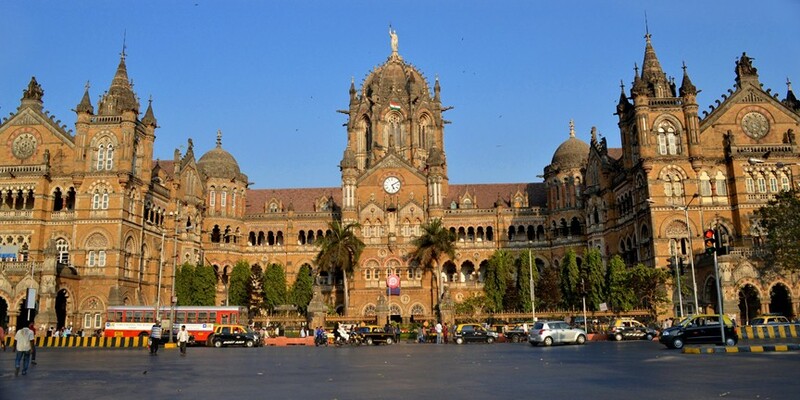 Take the Victoria Terminus for instance; or Chhatrapati Shivaji Terminus as it is famously known now. 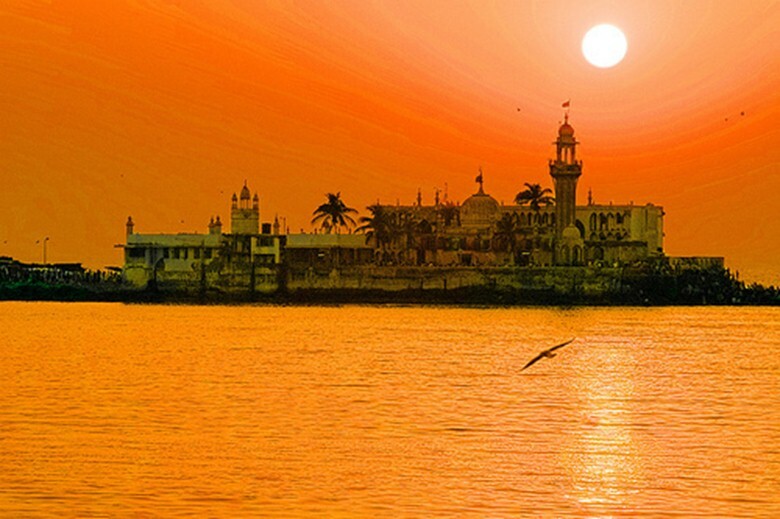 There are several places of worship in Mumbai but none matches the elegance of Haji Ali. Located next to Mahalaxmi – the heart of the city, visit the place to enjoy some incredible qawali music sessions. You may have spotted this location in a number of Bollywood movies. Those gigantic steps following a parliament – like structure is actually a library, and a very old one indeed. Sit with your loved one or alone, the feeling either way will remain unmatchable. Watching plays is another kind of fun. Sadly, this form of artistic expression doesn’t receive the deserved popularity. 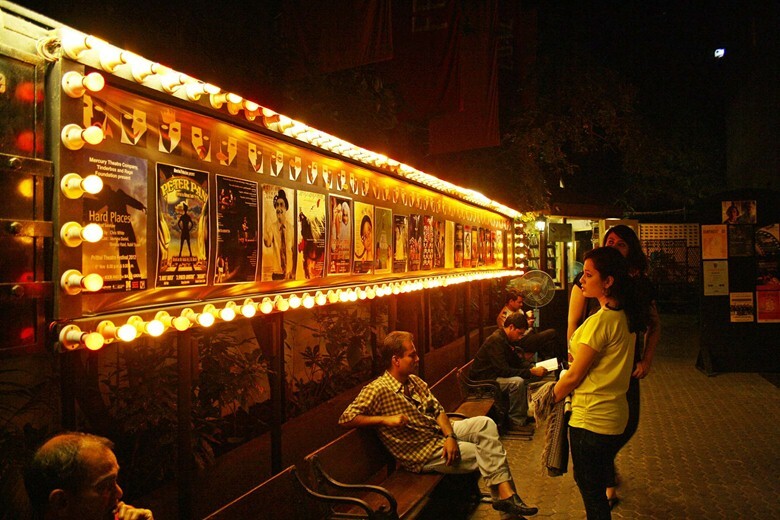 Try watching a live play in Prithvi theatre the next time you’re in Mumbai. Some of the leading and talented Bollywood actors once started their career by performing in plays at Prithvi. 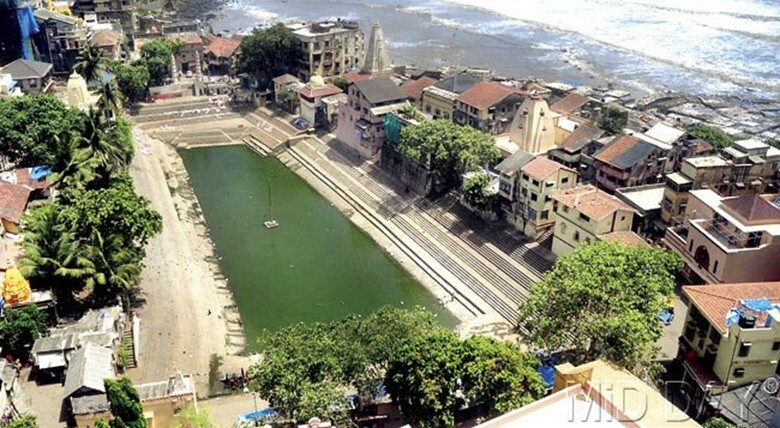 Banganga is mostly visited by those worshippers looking to indulge in their respective forms of ritualistic processes. You must visit this place at least once and try finding comfort at the sight of the big pool – like pond with ducks quacking through. NCPA or the National Centre for Performing Arts consistently conducts workshops, shows and operas for the interest of the public. 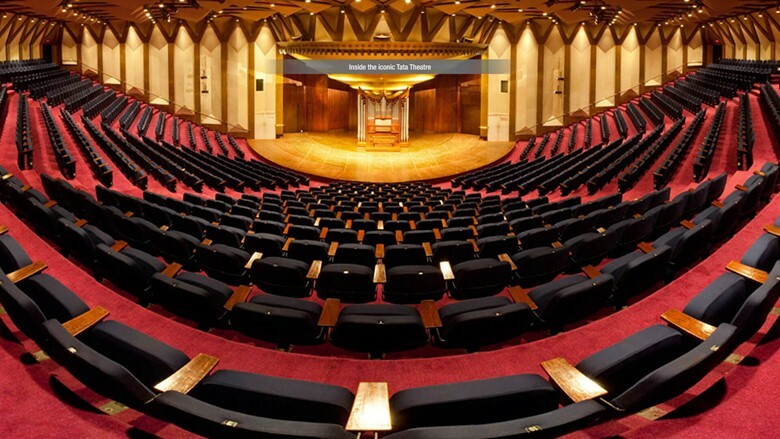 Watch an opera at NCPA during one of these evenings. It will be a great addition to the activities to do in Mumbai list. 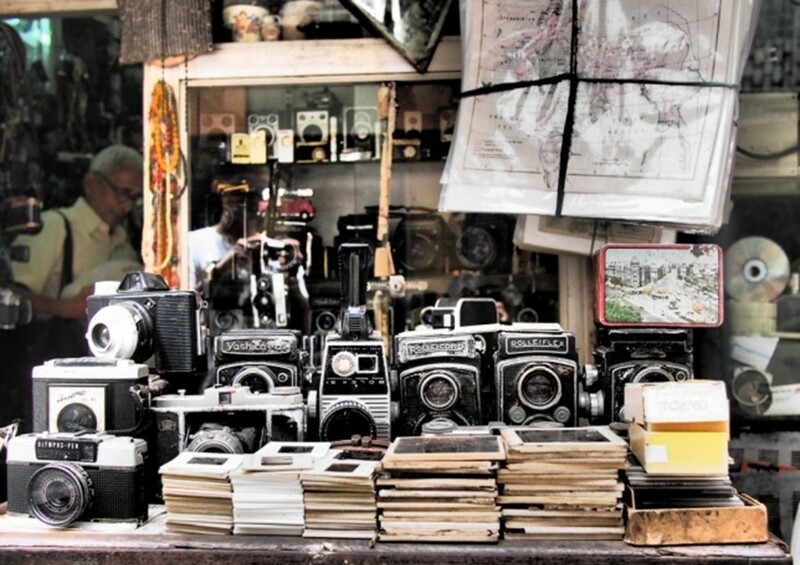 Chor Bazaar is this simplistic market wherein you get all high – branded products at a very cheap price. You can buy antique furniture, motorcycle parts or even technology related products at this place. This stands in stark contrast to those high – end malls selling overpriced goods and services. Take a different step for a change. 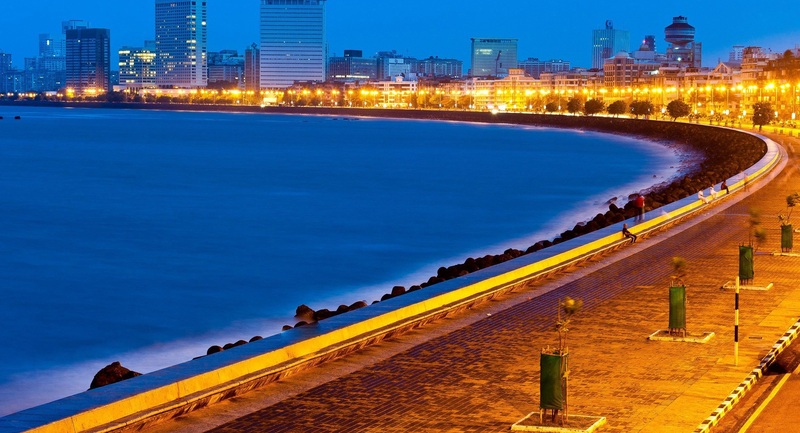 One of the most famous waterfronts of the city includes the Worli sea face. You will often find love birds scattered around trying to live in the moment. Sit amidst serene beauty at Worli and forget all your woes. You may have imagined yourself betting money on race horses. Although, that may be a far – fetched dream; you can at least sign up for witnessing one of those. One of those major additions to your activities to do in Mumbai list is this. 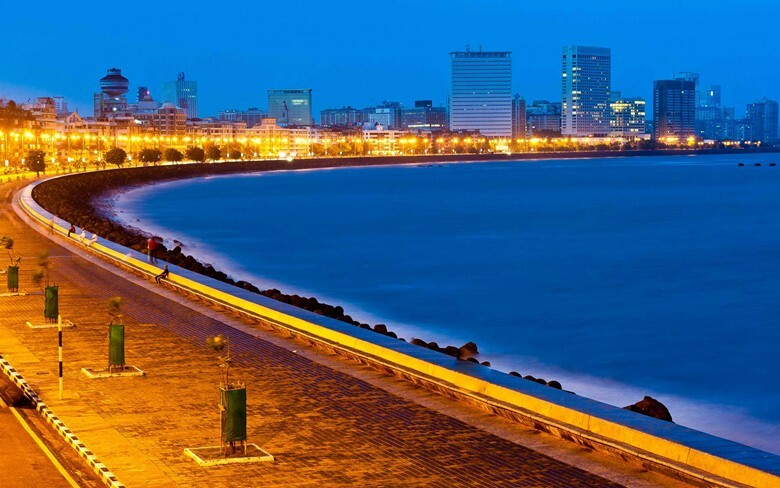 The best way to unwind after a long day is by taking a long, relaxing stroll or even run at Marine Drive. This should be one those prime things to do in Mumbai if you’re in it. We give you in writing that there is no sleep as good as that which you will receive after this long and relaxing run. Not many people are aware of this but heritage walks are conducted every first Sunday of each month for Indian nationals. 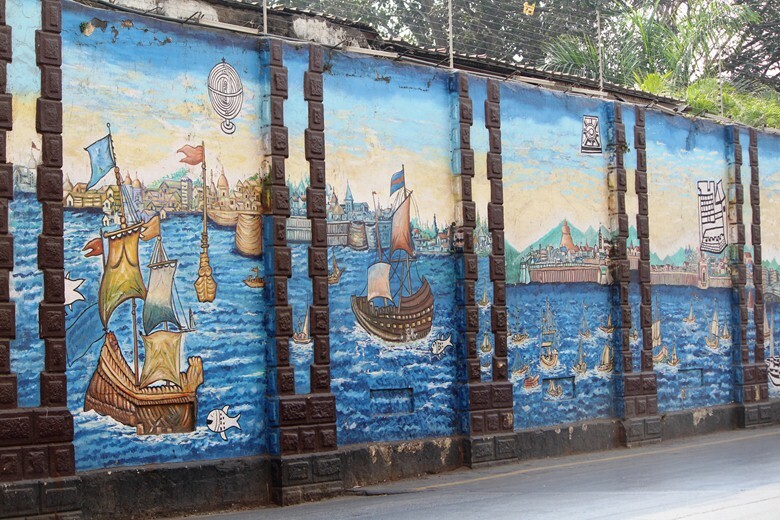 Admire the Naval Dockyard in a different way this time around. There are numerous ferries departing from the dock as well and you may even spot fishermen going about their daily business of fishing. Another one of those absolute to – do things is to check out the pretty fauna and flora of the city. Yes, there is a national park located within city limits. So, what are you waiting for? Tick this off your activities to do in Mumbai list! All you Bollywood lovers, the show for the famous Kajol – Shahrukh Khan starrer, Dil Wale Dulhaniya Le Jayenge still goes on at Maratha Mandir. Grab popcorn and savor in the undying love for romance this season. 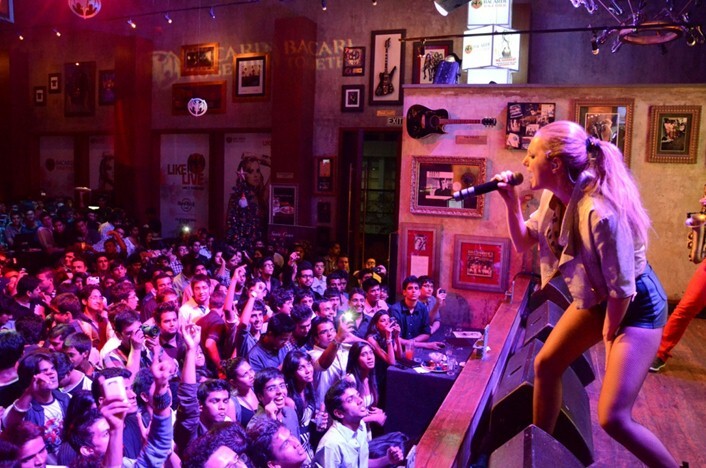 Places like Hard Rock Café and Blue Frog occasionally initiate live music gigs by various popular Indian and Western musicians. Be sure to get lost in the happy music of this place. It will be the most fun things to do in Mumbai. 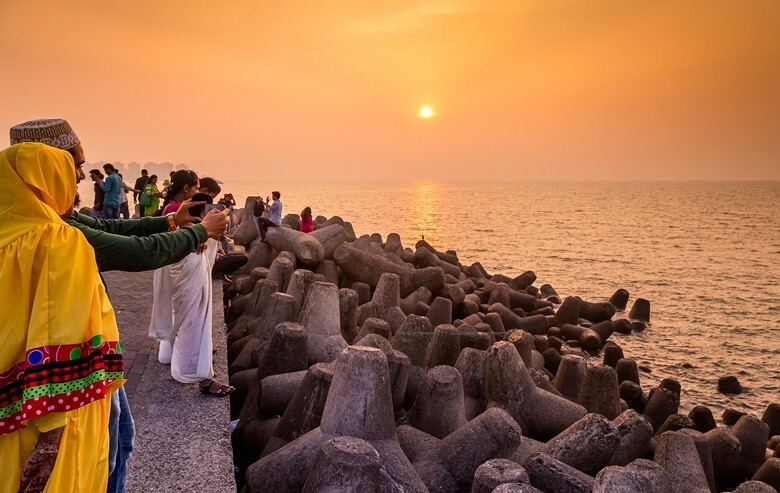 There are two beaches in Mumbai that are well known for their food, ambiance as well as the aesthetic scenery. 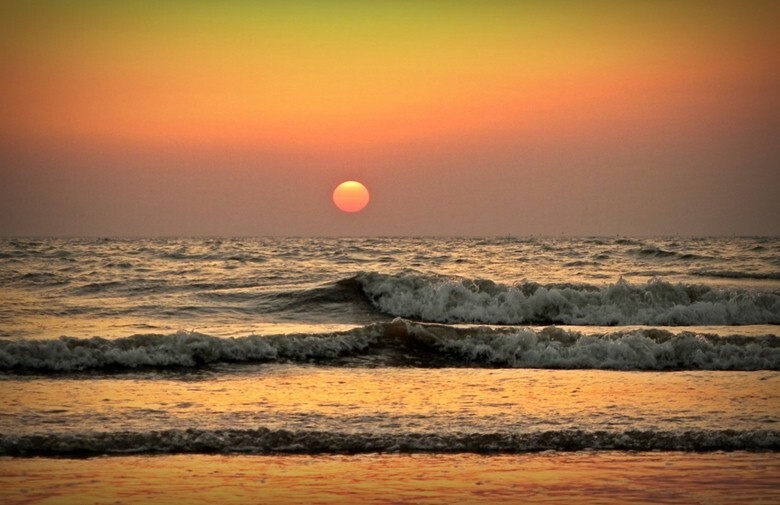 Catch the sunset at Juhu beach at least once. 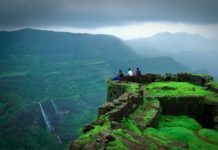 It will one of the best additions to your activities to do in Mumbai list. Be sure to grab the sunset at Nariman Point as well. The stretch is concluded with tetrapod which are easily accessible by people. Sit there till midnight and gaze at the never ending Arabian ocean. This is possibly one of the best places to be at if you are planning on pondering over life and what not. Crawford market is just as crowded as Colaba Causeway. 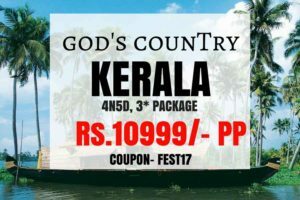 It is known for selling goods such as clothes, furniture, toys, beauty products and much more at extremely cheap rates. This visit will be the most productive things to do in Mumbai. Vasai fort is essentially popular for the beauty and intricacy with each the fort was built back in 1800’s. Get fascinated by this awesome structure at least once when you’re in Mumbai. The place is quiet too. 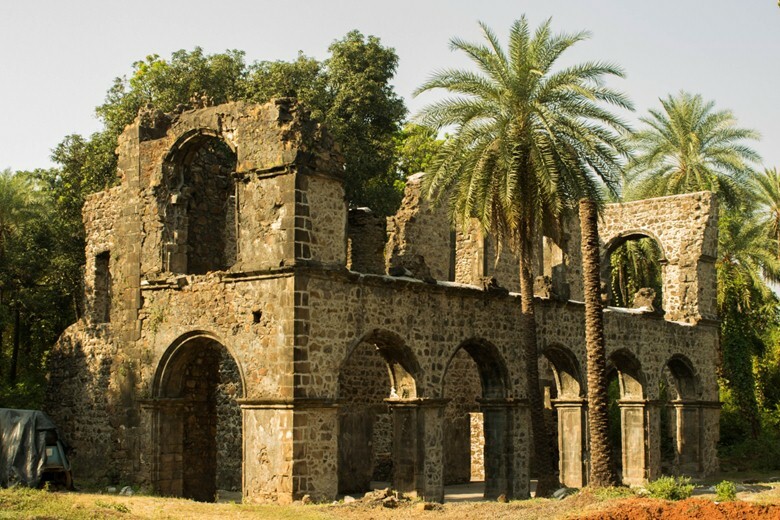 Therefore, if you are looking for a peaceful time, Vasai Fort is the place for you. 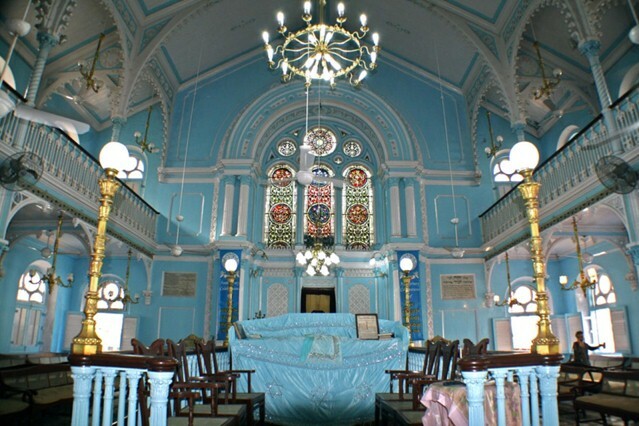 The city of Mumbai has its Jewish connections as well. The Keneseth Eliyahoo Synagogue stands as evidence of this. This is one those very important places to visit in Mumbai. 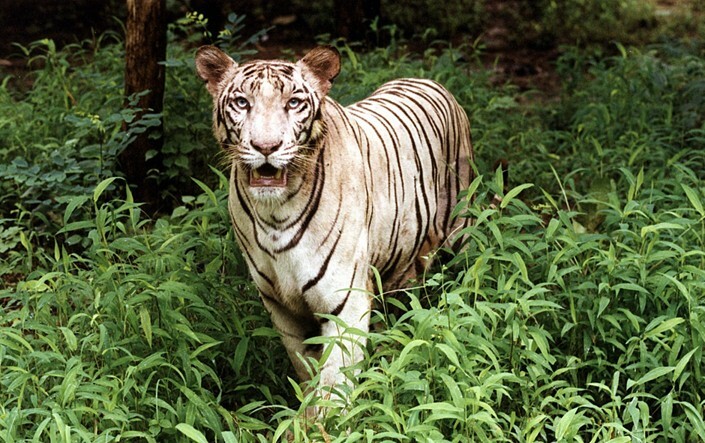 As unique as the name sounds, this is one of those must have experiences in Mumbai. The Aksa beach is situated in Madh Island is the perfect weekend getaway for you. It is probably a few hour drive away from the city. 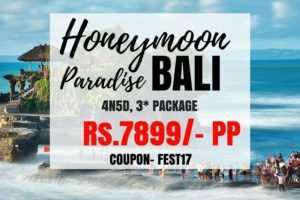 Take your family there and get awestruck by the never ending beauty of this place. The people over here are friendly too, therefore, you won’t find any difficulty discovering Aksa. 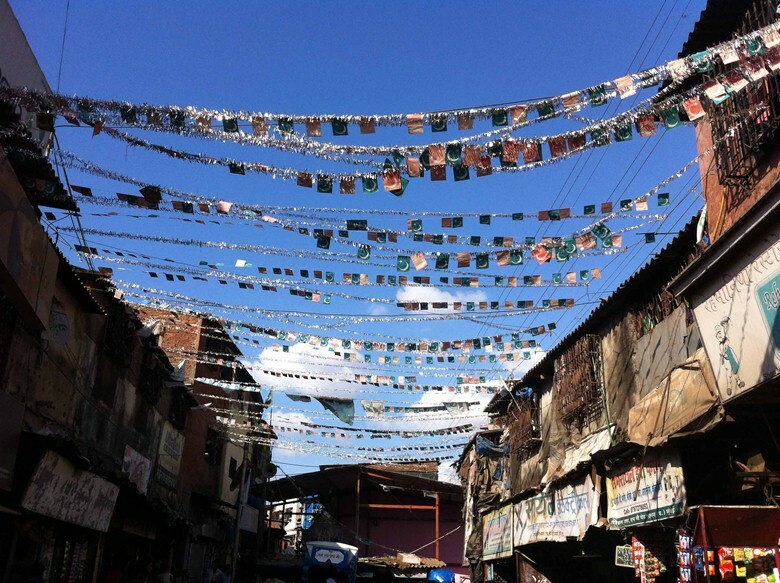 Dharavi might be known as Asia’s biggest slum, however; there is much more to it than meets the eye. You will get the cheapest leather at Dharavi. Do check it out! Don’t forget to tick it off the things to do in Mumbai list. You have to tick this off your list. Don’t hesitate while spending for it is definitely worth it. 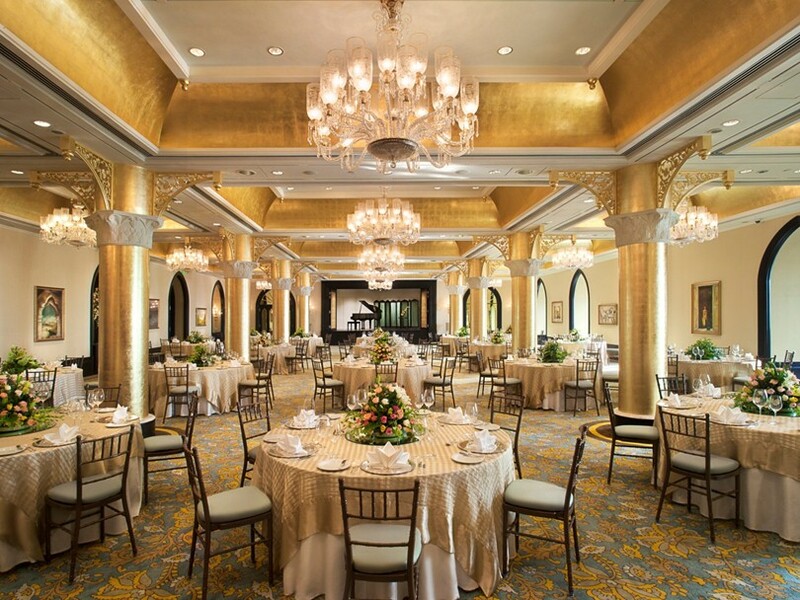 Have a luxurious dinner at Taj Mahal Palace Hotel at least once in your lifetime. Figure out what all the hype is about. 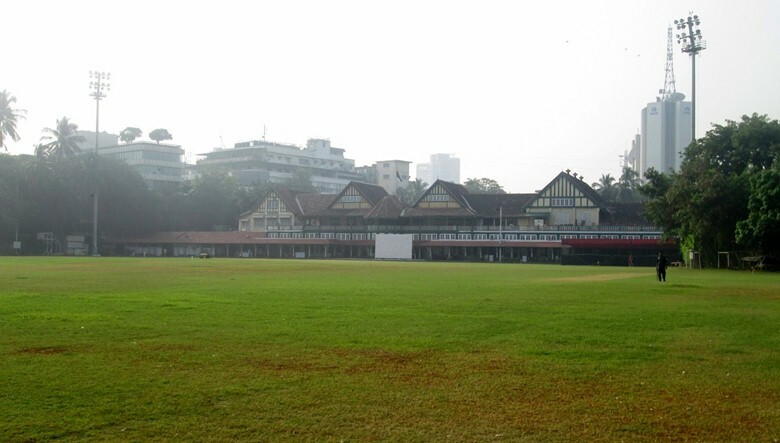 On most Sundays you will find that Oval Maidan is filled with teams of people enjoying the sport of Cricket. You, too can go there and maybe join a team. A nice, refreshing weekend getaway – sweat away all your woes before you conclude a day. They say the endless stalls that distribute second copy books at Flora Fountain will soon vanish. Go book shopping before they are wiped off the face of this city. 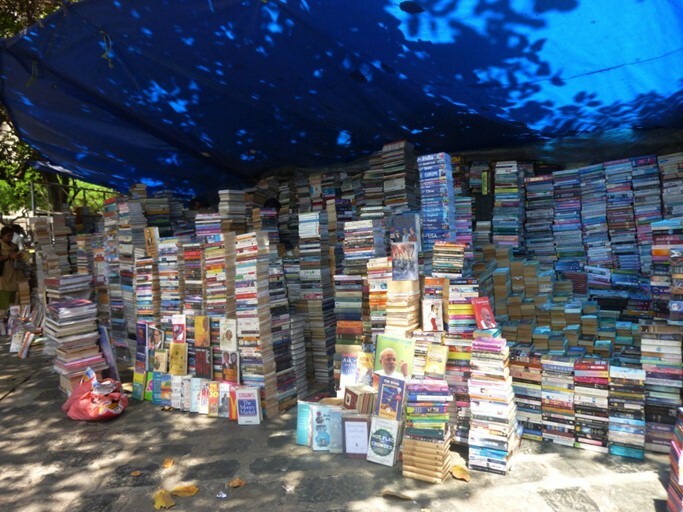 They sell the latest collections of books and the sellers have been around since years. Therefore, expect a personal book review as well. Another play field of Mumbai popular for free sports playing space is Azad Maidan. You can play a game of cricket or football and cherish those memories. Sweat out your woes while you’re in Mumbai. After all, you also have to get rid of all those calories you gained, too right? Gaze and appreciate the beauty of the Queen Necklace from the comfortable view that Hanging Gardens offers at least once before you leave this marvelous city. 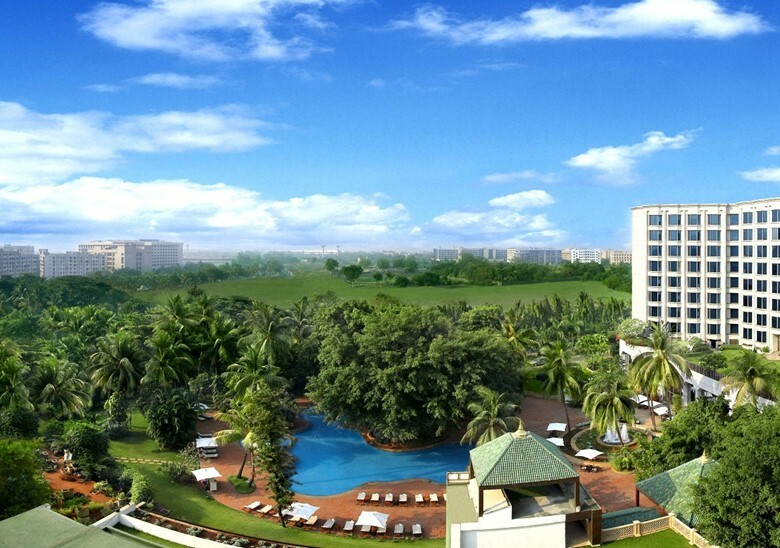 Get mesmerized by the ageless beauty that this place offers. It is one of those prime places to visit in Mumbai. There are a number of ferries leaving Gateway of India all throughout the day. Watch the city from a distant by sitting in one of these ferries. It will serve as the perfect kind of weekend getaway for you as well. Are you an adrenaline junkie? Sahayadri is the place for you. Go hiking or trekking at this place and quench your thirst for some adventure. What’s more? The beauty and magnificence of this location will captivate your visual senses and make you feel like visiting it more than once. 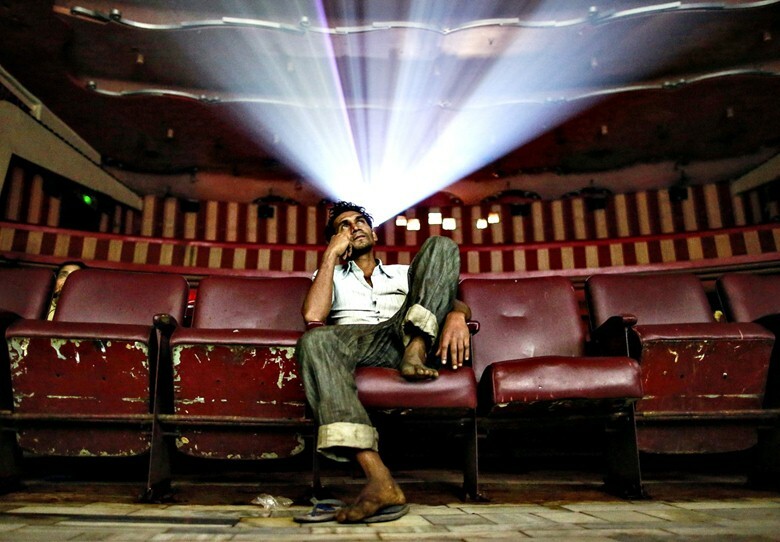 Fortunately, there is still old time, single screen cinemas existing in the city. 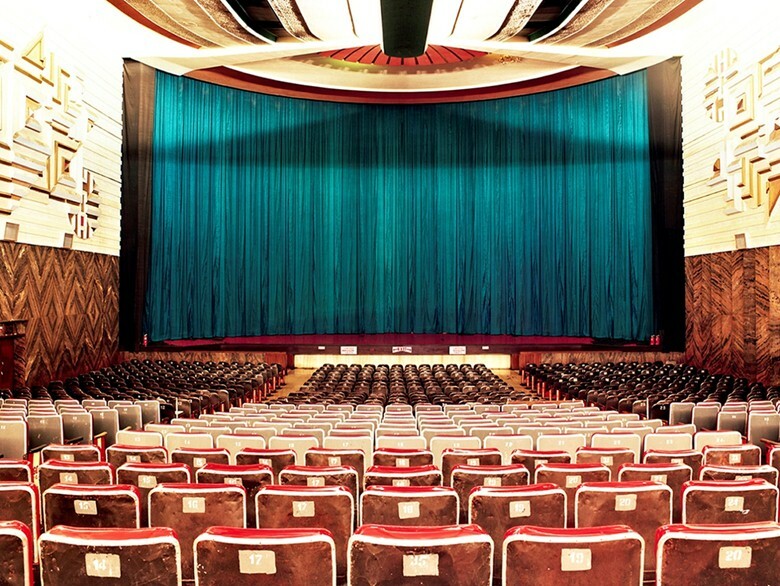 Watch a movie in one of these old theatres. The interiors will surely blow you away. This is one of those must have experiences in Mumbai for sure! The city is not all sky scrapers and commercial structures. There is still a lot of greenery left in the very heart of the city. 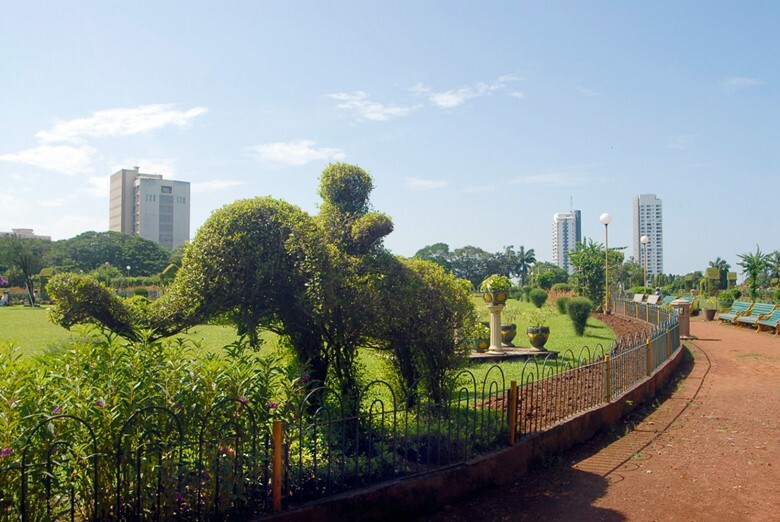 Walkeshwar is one of those lush – green, high class stretches in South Bombay that qualify as proof. 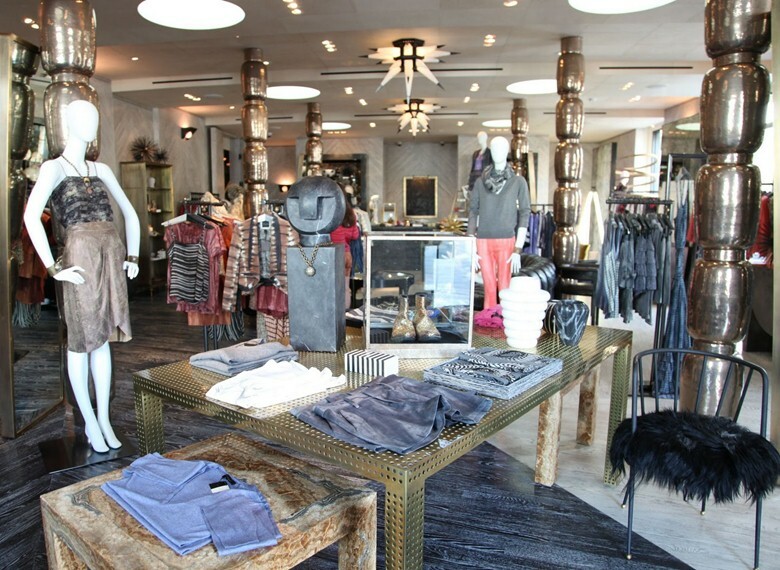 There are numerous cute – looking boutiques on Hill road or Pali Hill of Bandra. You will discover some of the most adorable outfits for your next dinner date over here. This is possibly the paradise for all the shopaholics and perhaps, in the top of the places to visit in Mumbai list. 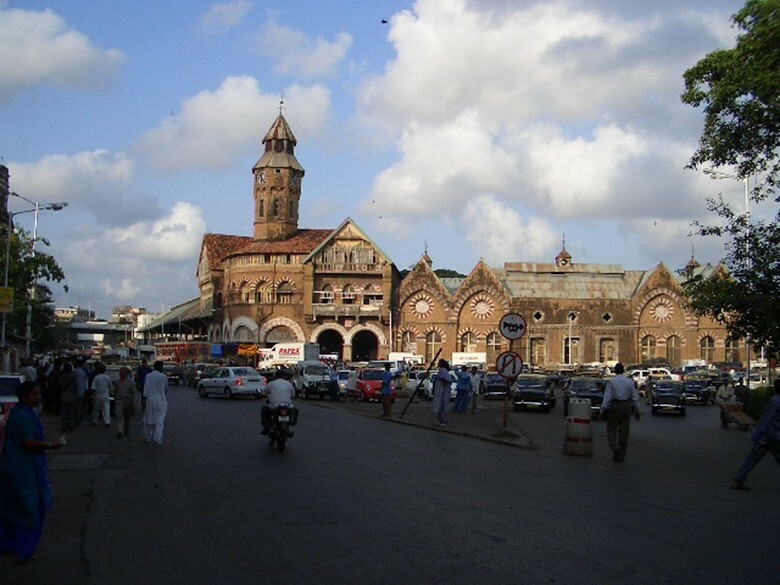 Mumbai is also known as the Bollywood Hub of the city. 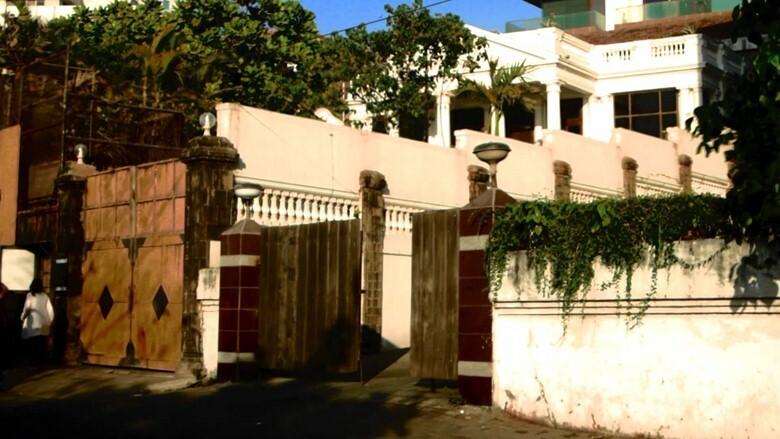 This is essentially because of the fact that most famous celebrity residencies exist here, be it Shahrukh Khan’s Mannat or Salman Khan’s Galaxy. Come on, now! This is one of those clichéd must have experiences in Mumbai. Explore the unexplored. Visit the Powai Lake or Vihar Lake and be mesmerized with the aesthetic beauty it withholds within itself. You can indulge in birdwatching or even sky gazing at this place. Apart from that, Powai as a whole is a city in itself. Spend some time exploring this tiny region of Mumbai too. 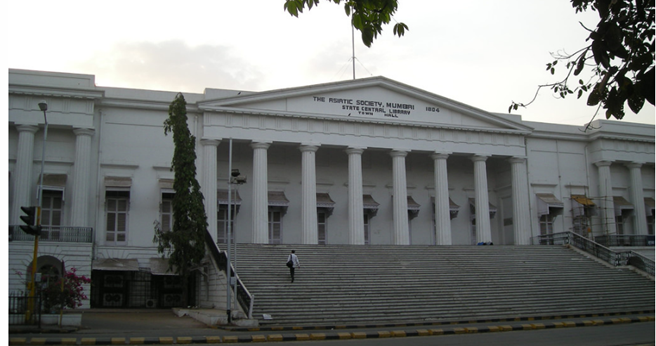 Apart from the museum of Prince of Wales, there is the Monetary Museum, Modern Art Museum and Mani Bhavan – the house of Mahatma Gandhi that you can consider visiting. 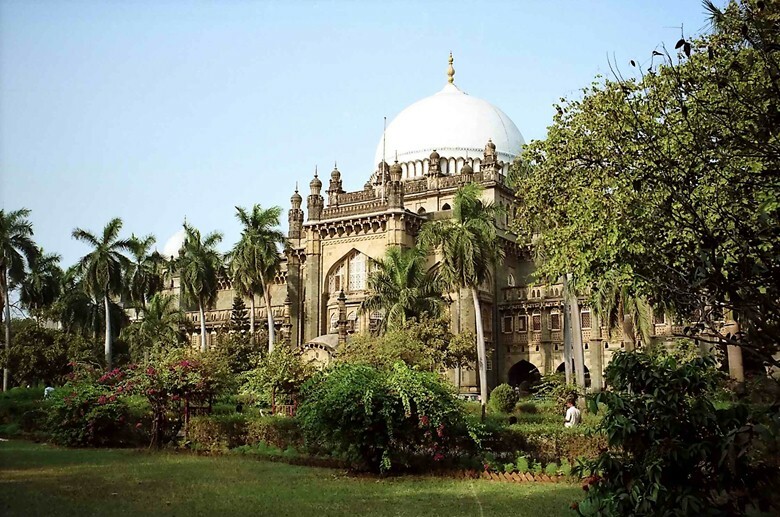 It is undoubtedly one of those important places to visit in Mumbai. 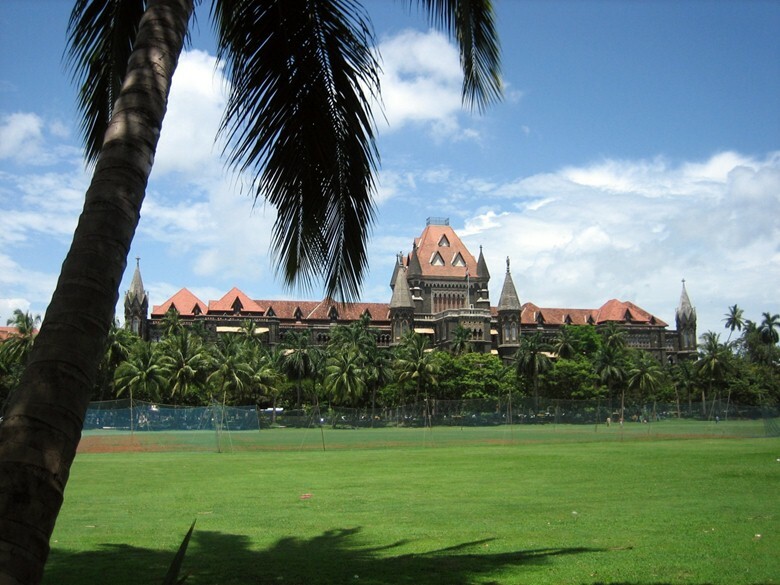 There are many structures in Mumbai itself that consist of various British – style architecture. Among the many are: Churchgate station, western railway headquarters, General post office, the telegraph office and police headquarters among others. 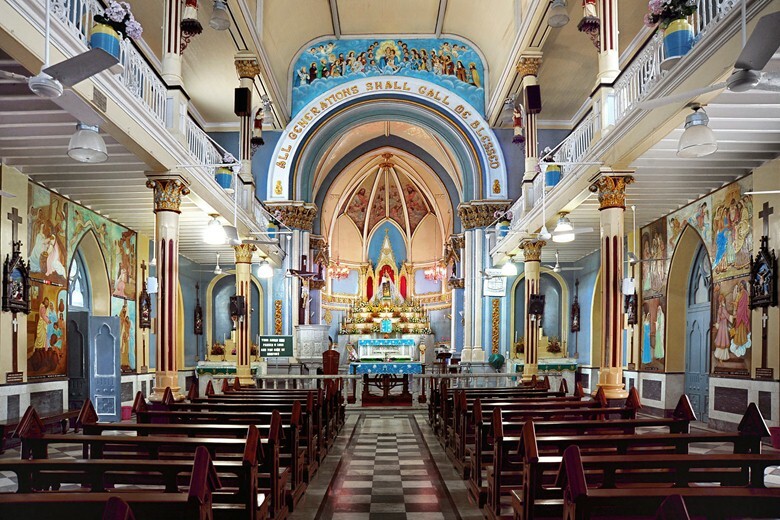 Mount Mary is situated in the heart of Bandra is known for its festival that they conduct annually. Visit once to experience calmness and utmost sincerity among people who come to drop in a prayer. Apart from Mount Mary, there is the Gloria church, St. Michaels Church and St. Thomas Cathedral that you can consider visiting too. Check out art exhibitions at Jehangir Art Gallery or the Piramal Art Gallery. Don’t worry about missing it during the day as they have extended their closing time till 9:30 at night. Visit your favorite artist’s latest work. 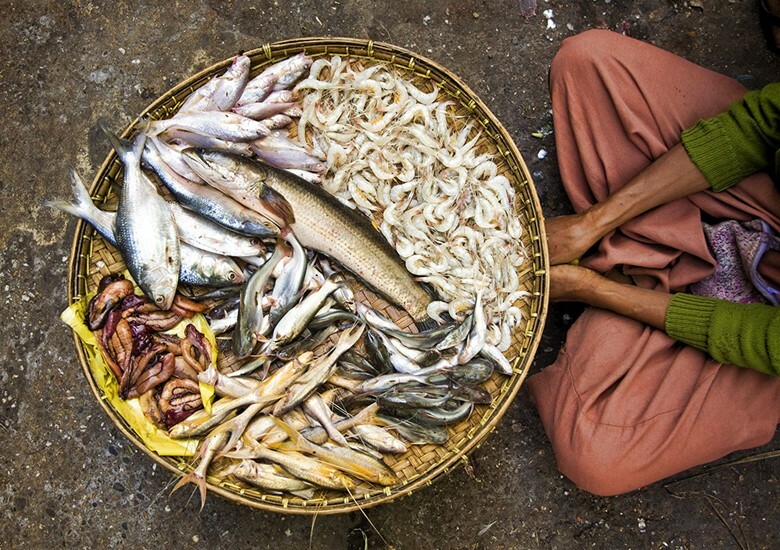 Are you a sea – food lover? Get the best stock in the market at places like Sassoon Dock and Dockyard Road. They offer the best quality at cheapest rates possible. Get them for cheap, go home and cook a delicious meal for yourself. Visit Lamington Road and discover at array of stores offering technology gadgets among other products at competitive prices. They offer them at wholesale rate. You will be truly amazed by the kind of rates they are offering. 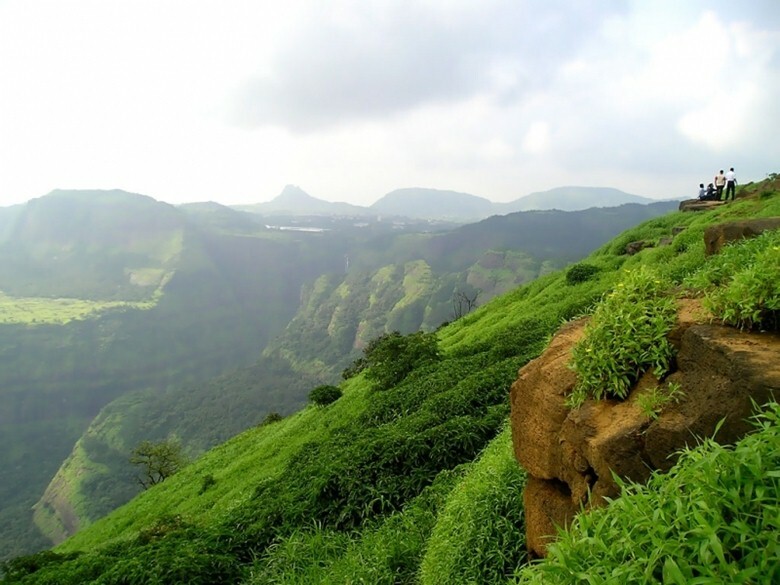 Khandala, a hill station consists of the most beautiful sights in the whole of Maharashtra. 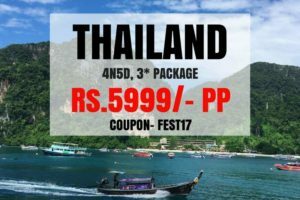 It consists of beautiful waterfalls, cliffs and unmatchable greenery that you will surely appreciate when you visit the place. Take a night drive to Khandala and enjoy the luxury of a place which of void of the noise of traffic and filled with wonders of the nature. 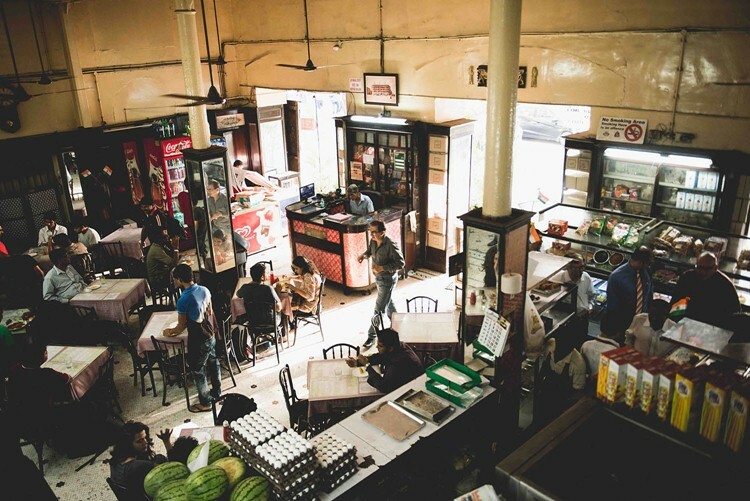 The city is lined with numerous old – time, Parsi café that offer the best kind of breakfast meal you can possibly imagine. Kayanis, located bang opposite Metro cinema at Fort is chief of them all. Enjoy the delicious Bun maska at Kayanis at least once. Another one of those important experiences you must have in Bombay is by traveling in a local train at least once before you leave the city. The local trains are what links everyone to the city and around. Every day over thousands of people travel using this form of transport. Commuting by a local train thus is a must have experience in Mumbai. 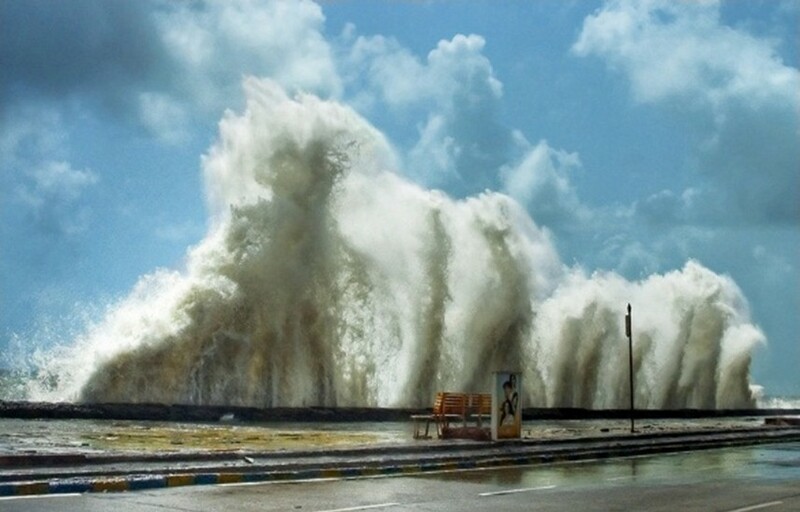 The monsoons of Bombay hold a special place in the hearts of its city – dwellers. You have to experience it yourself to know why. 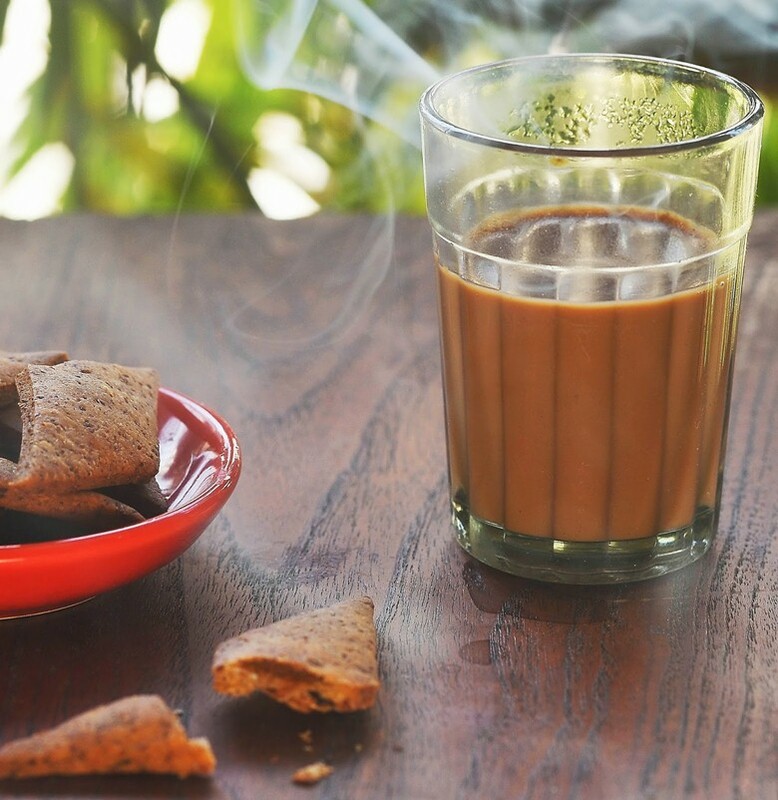 Sip on a cutting chai in the rains and the feeling, trust me, is absolutely out of this world. 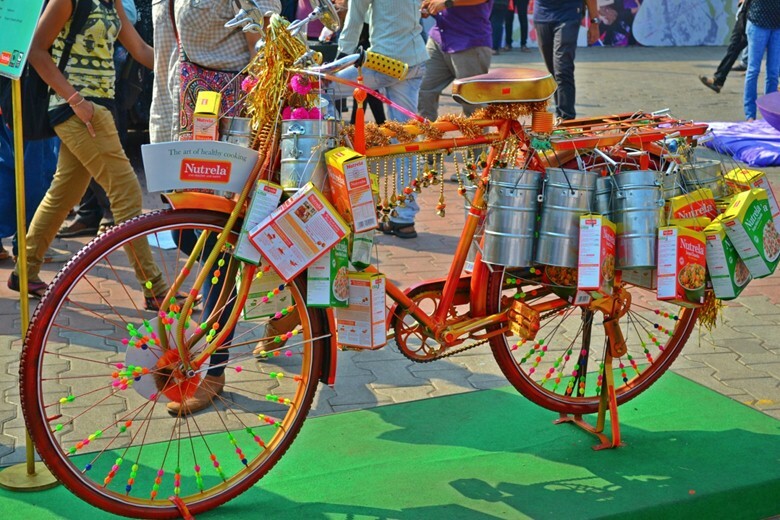 Kalaghoda Art festival takes place every year. It is filled with some of the most colorful people. As the name suggests, it is an art festival and we are sure you will not leave disappointed once you’re in this place. 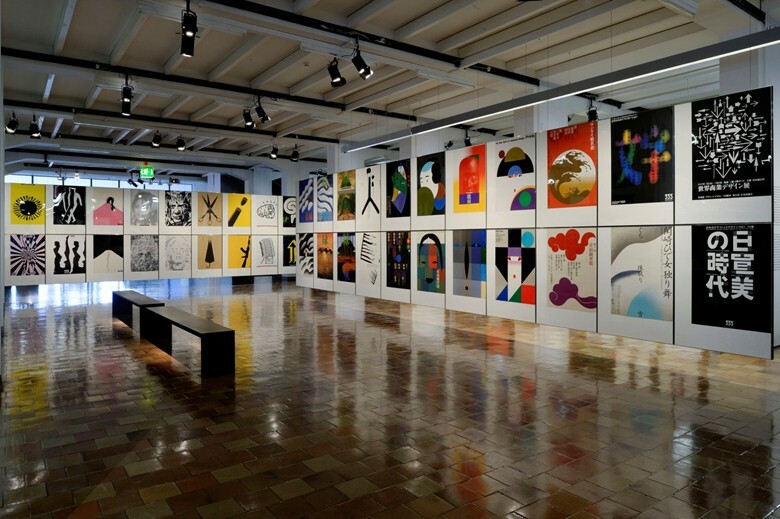 Music, literary art, and performing art as well as commercial art; you will find every possible form of beautiful expression showcased at this place. 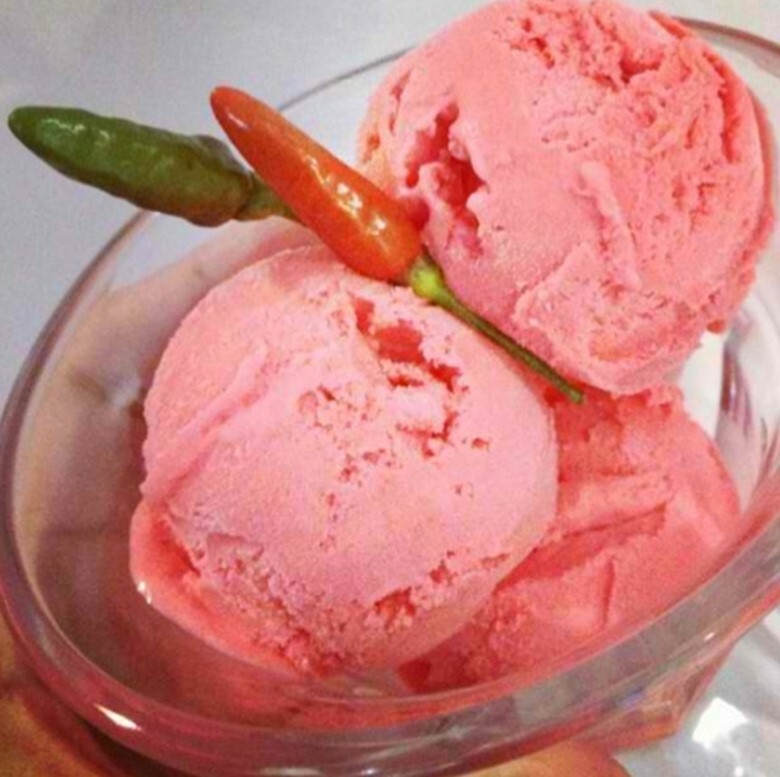 Once of the most popular ice – cream joints in the whole of Mumbai is Bachelorrs. They are open as late as 4 a.m. in the morning and offer the most unique type of ice – creams blend for all who have a sweet tooth. They offer snacks such as sandwiches and milkshakes as well. It is possibly the most thrilling experience that can take place wherein the stadium actually comes to life. 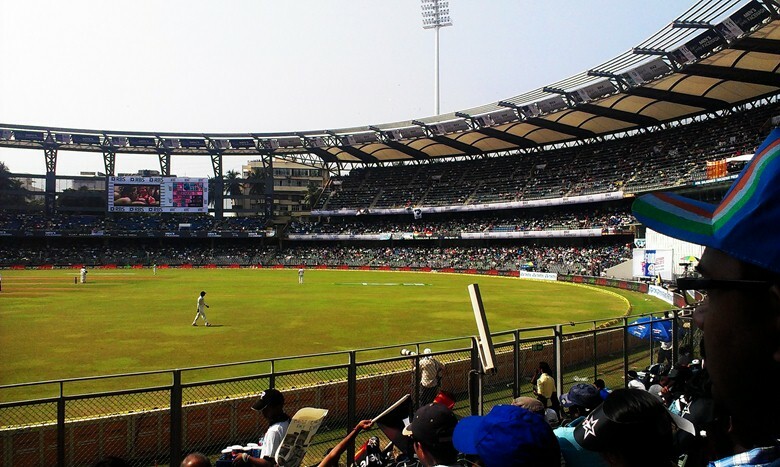 You will feel like a part of the audience if you decide to watch a match at Wankhede. It is a different ball game all together if Sachin is playing. Feel your adrenaline rush pumping throughout your entire body at this place. Ganesh Chaturthi is celebrated in the month of September every year. It is that auspicious kind of an experience for both, those who are celebrating and those are witnessing the celebration. 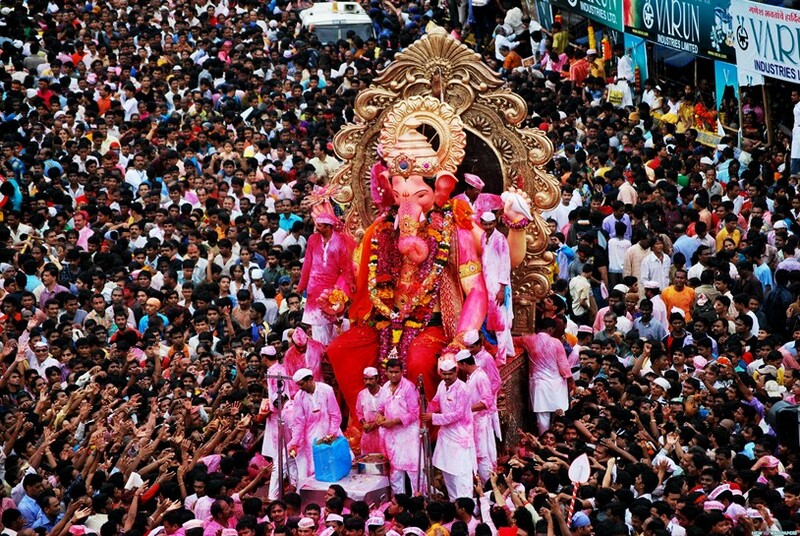 Be a part of the crowd this Ganesh Chaturthi this season. Bademiyan – another popular joint that offers delicious Mughlai food is surely one of those must have experiences in Mumbai. 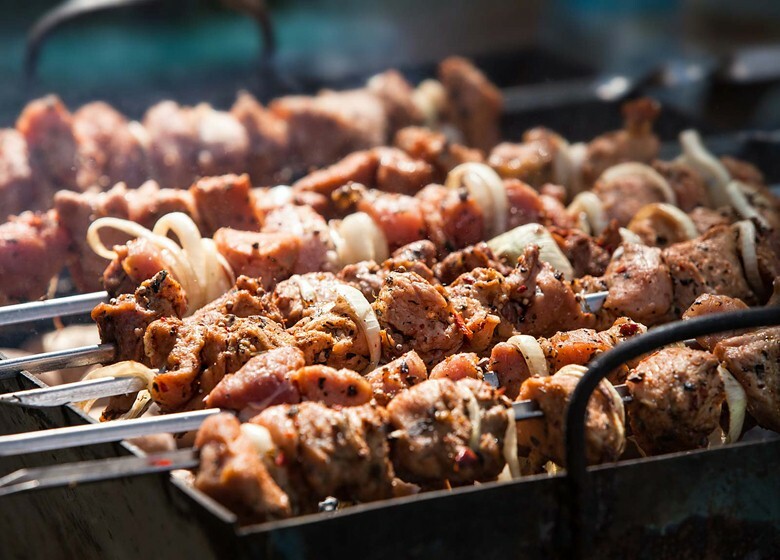 They offer all varieties all the way from kebabs to Mughlai rolls and others. They are open till 4 a.m. in the morning too! Feed your midnight craving by riding towards Bademiyan for some delicious munchies. You will be surprised by the number of mangrove stretches lining the outskirts of the city. 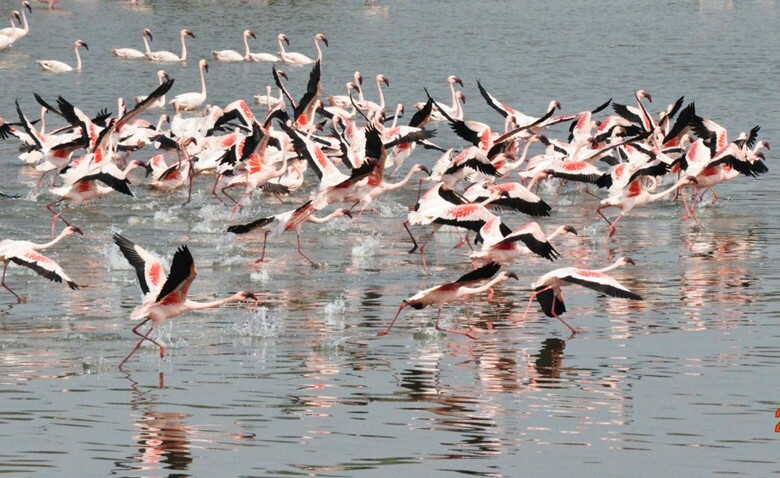 Although, there aren’t many; you can surely catch a glimpse of the glamourous pink flamingoes at Sewri. We are sure of the fact that you won’t be disappointed and will judge this as a must have experience in Mumbai. The city planetarium takes initiatives to organize sky shows for those who are interested. 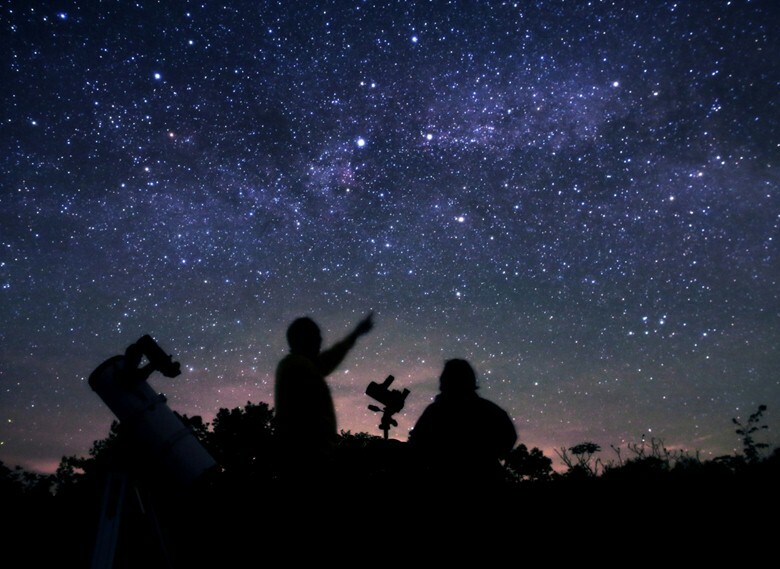 Grab onto the opportunity of discovering visible planets on your building terrace as well for they even offer services to organize this themselves. It is an absolute must have experience in Mumbai in night. It is hard not to fall in love with the city especially given how much it has to offer. Although, the above given list is just a small glimpse into the kind of magic this city of dreams beholds; we hope you have a great time while you’re at it.